A recent report suggesting one in seven Britons are doing all of their food shopping online could have major implications for the UK’s grocery suppliers and manufacturers wanting to capitalise on this sales growth opportunity. Category and shopper management specialist Bridgethorne says that manufacturers need to upskill their sales, category and marketing teams to ensure they are well equipped to capitalise on this developing online opportunity. 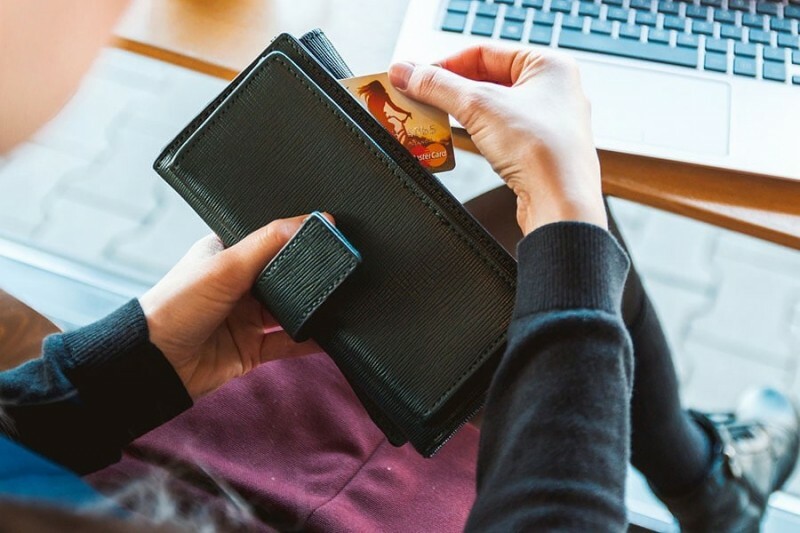 The comments come following the publication of a report from Mintel, which suggested that the proportion of households doing all of their grocery shopping online has doubled since 2014. The report said the number of us shopping purely online has risen from 7% to 14%, with 48% doing at least some grocery shopping online, up from 43%. Nick Kirby, eCommerce Director at Bridgethorne, says that grocery manufacturers and suppliers will need to look hard at their trade investment and marketing budgets to ensure that they have a balance in spend across all channels and that they are investing substantially enough to engage and attract new shoppers and convert them to purchase where they are conducting their shopping. “With a rise in the number of grocery shoppers only engaging with brands when conducting an online shop, it is becoming even more important to optimise digital shelf activation and amplify online communication using the right messages at the right point of the online shopper journey,” explains Kirby. Getting online right, though, could also have a benefit for bricks and mortar stores, with other research showing that up to 70% of in-store sales are influenced by an online retailer search – the so-called ‘e-commerce halo effect’. Kirby adds that FMCG suppliers need to be addressing their online strategy because it influences the shopping experience across all channels not just online. To address this changing situation, Bridgethorne has added a series of e-commerce services to its portfolio. These services range from ecommerce capability assessments, digital shelf audits and ecommerce shopper activation to understanding the management of multi-channel and pureplay retailers, the e-commerce shopper journey and building effective commercial plans. These form part of Bridgethorne’s comprehensive series of approaches that help supplier organisations address key aspects of Integrated Shopper Management as it pertains to their particular circumstances. Areas that can be addressed range from shopper understanding, through strategy and planning right up to activation and evaluation.